*This was published in The Stokes News in 2009 in my regular column, “The Old Paths.” Due to the fact that all Internet links were broken to our old articles when Civitas Media switched websites, I am slowly but surely posting all of my old columns in my blog so that they will be archived as they SHOULD’VE been on the newspaper website. Photo by a former student of mine, Angel Smith Jones, of Madison. The ground beneath my Bradford pears in the front yard looks as if it is covered with snow. The blooms are already gone, although spring is only a few weeks old. My sunshine-yellow daffodils are holding on valiantly, perhaps knowing all the while that multicolored tulips are waiting in the wings to upstage them. I hold my breath, waiting to exhale when the redbud trees burst into full bloom in the still shorn and forlorn forest. 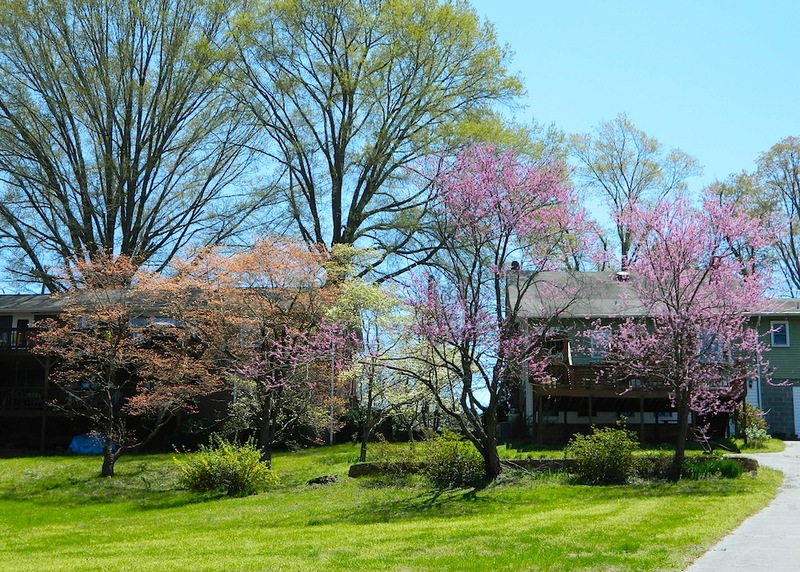 The dogwoods will be close on their heels. It’s not hard to spy the infant leaves still curled up in the arms of tree branches all over the woodlands of Stokes. You might say the sap is rising. If you attended South Stokes High School during the reign of Principal Vernon Kimbro, you’ll never again hear that saying—the sap is rising—without thinking of him. Just like “It’s snowing in Pinnacle,” the sap is rising evokes a reaction, a grin and perhaps, fond memories. I went into “The Red Rooster” back in the fall and there sat two South Stokes alumnae, Kim Harger Christie and Felicia Cooper. They told me I should do a column on “The sap is rising.” I assured them I already had it planned for spring. After “Snow in Pinnacle” was published, I attended a county commissioners meeting where my old pal Jimmy Via, now a principal himself, and another friend, Keith Jackson, encouraged me to write a “sap is rising” column. Others followed suit in an attempt to relive a collective memory. Shannon Fenner, my general manager, even told me that Principal Sherrill Doby continued the “sap is rising” tradition after Mr. Kimbro was gone. Even if you didn’t attend South Stokes under the headship of Mr. Kimbro or Mr. Doby, I’ll bet you can identify with the subject matter. I guarantee you the “sap” phenomenon is universal and occurred at King High School, the Walnut Cove Colored School and up at Francisco School as well as Timbuktu High and Moscow Prep. One of my favorite old baseball movies is “It Happens Every Spring.” Yes, baseball happens every spring, but so does something else. The male of most species begins looking toward the female of the same species with that speculative look in his eye. The female begins to notice that she’s being noticed and lets it be noticed that she notices the notice. Springs turns a young man’s fancy, the old cliché goes. 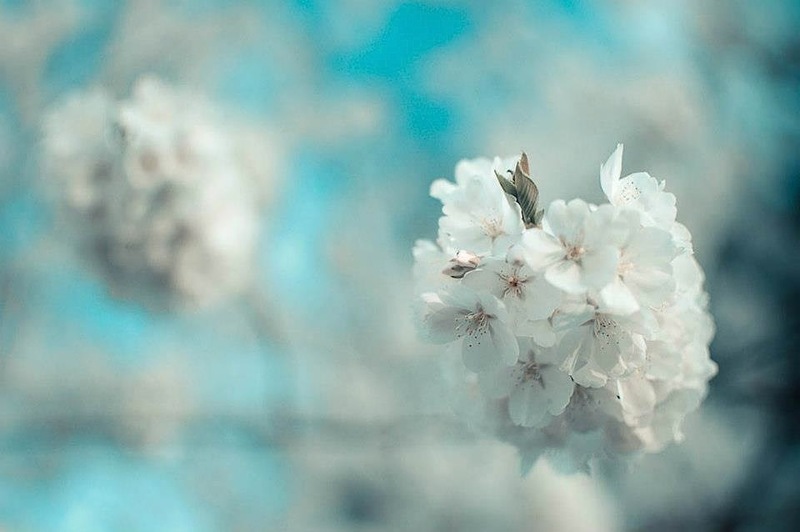 The actual quotation is “In the spring, a young man’s fancy lightly turns to thoughts of love” and comes from a poem called “Locksley Hall” by Alfred, Lord Tennyson. Ole Lord Al sure knew what he was talking about. And Mr. Kimbro obviously agreed. Some time around late March or even early April, students at South Stokes inevitably awaited the click of the intercom which would bring our principal’s voice. It wouldn’t be the Student Council president or school secretary but the big man himself. And then we knew. And we giggled. And we eyed each other furtively and with some embarrassment as we sat primly at our desks. 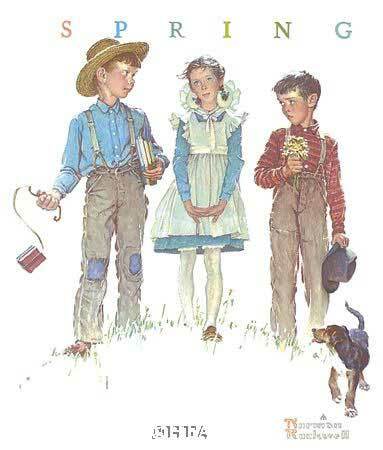 And we listened to the traditional springtime speech. Mr. Kimbro would remind us that the sap is rising, not only in the trees outside but in young hearts all over the school. He admonished us to be careful what behavior we engaged in behind the lockers, in the bus parking lot, in the front lobby. He warned the young men to keep their hands to themselves and the young ladies to make sure that the gentlemen did. Nature has always been a point of reference when it comes to love. 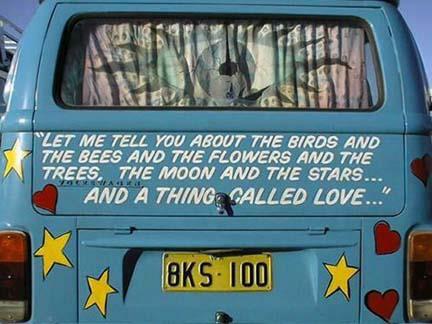 “Let me tell you ‘bout the birds and the bees and the flowers and the trees and the moon up above. . .and a thing called love.” Mr. Kimbro definitely took the tree analogy and went with it. He was right. In late winter/early spring, the sap begins to make its run up the tree. This nourishing liquid of stored sugars is carried by a specialized vascular system up, up, up the tree to the leaves to help them mature. As the wood ages, it doesn’t transport the sap anymore. 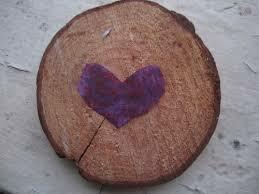 It is called heartwood and gives support to the still-growing part of the tree, helping to hold it upright. 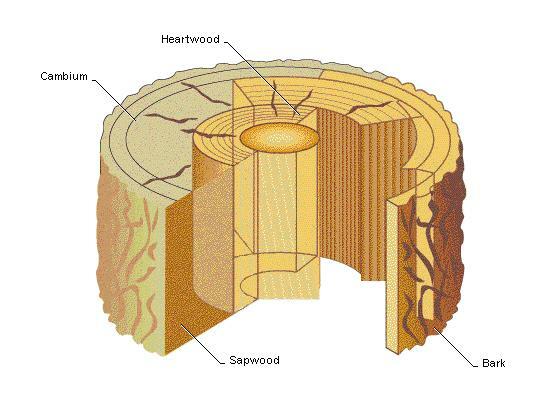 The actual wood that carries sap is called sapwood and surrounds the older heartwood. The sapwood seems to be the most active wood, but it could never function if not held up by the solid, stable heartwood.